Lovely detached home, backing onto greenspace. Gorgeous refinished hardwood floors on the main, 3 bedrooms up, 1 down. Spacious great room concept, fully finished basement, with large family room, bedroom & storage room down. 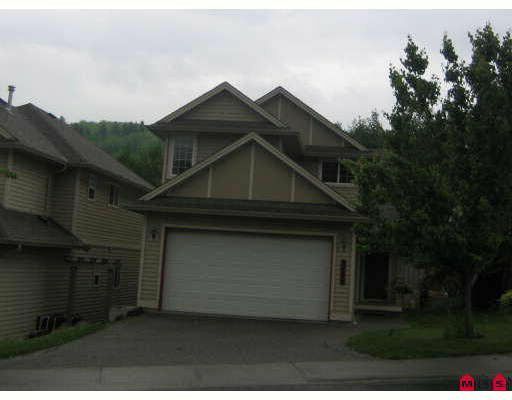 Double garage, large fenced yard, Maple kitchen with island and pantry. Includes 6 appliances.